(1). 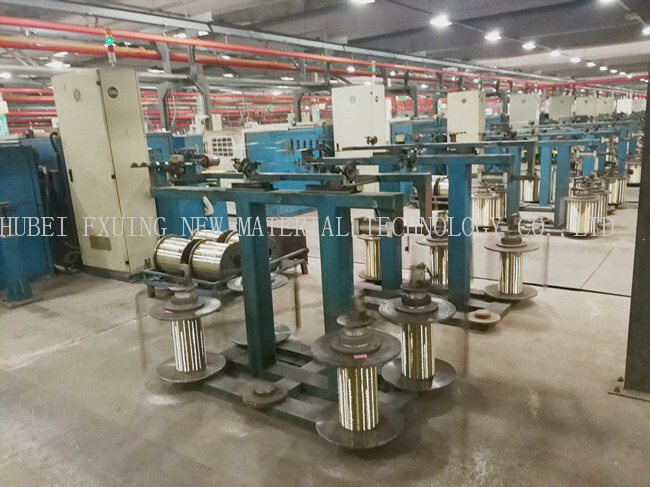 Brass coated steel wire is made of high quality steel as the core, through drawing and brass plating process made of metal composite materials. (2). Material: Sha-Steel 72A, BaoSteel 82B or BaoSteel T10. (3). The 0.2 mm to 0.7 mm brass coated steel wire is also known as rubber hose steel wire, tensile strength of 2450-3250 mpa, is mainly used for rubber hose. We used is copper zinc alloy, copper plating layer with copper layer of 68% + 4%, 32% + 32% zinc layer. The copper plating layer is more stable, with rubber adhesion is strong. (4). The 0.12 mm to 0.4mm brass coated steel wire for steel wire brush its main advantage is that a certain wear resistance, copper plating layer is not easy to fall off. Because of the copper plating layer stability, strength, so my company production of brass coated can also be used to do only spring, good elasticity, not easy to rust. we can produce brass coated steel wire according to customers'requirement. 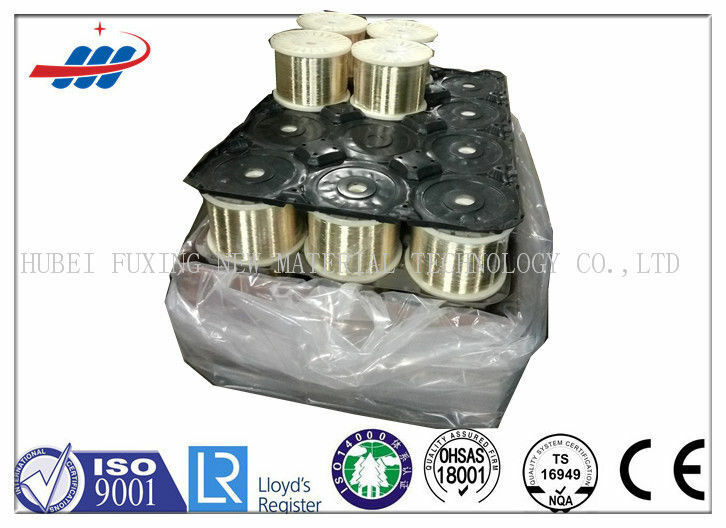 China Good Quality Tyre Steel Wire Supplier. Copyright © 2018 - 2019 tyresteelwire.com. All Rights Reserved.